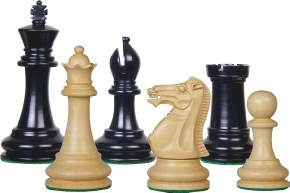 Chess Edinburgh is an amalgamation of all adult affiliated chess clubs within Edinburgh and the Lothians and undertakes a variety of functions to promote the game in the area. The primary objective of Chess Scotland is to foster and promote the game of chess throughout Scotland by means of congresses, tournaments, and competitions and to encourage the formation and continuation of chess clubs at both adult and junior levels. DMD Law is a client-focused firm of solicitors with over 30 years experience in providing high-quality legal services to the Edinburgh market. As a small firm DMD Law will put your interests first and will always pay attention to your particular needs.